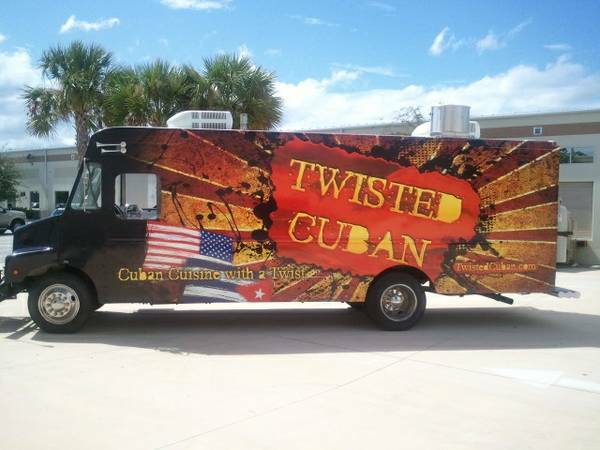 Other trucks less well known and smaller Food Trucks are selling for more than our Truck, Commissary and complete business combined. 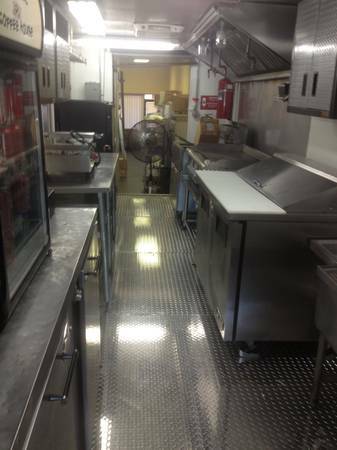 This is a great offer as a turn-key business. 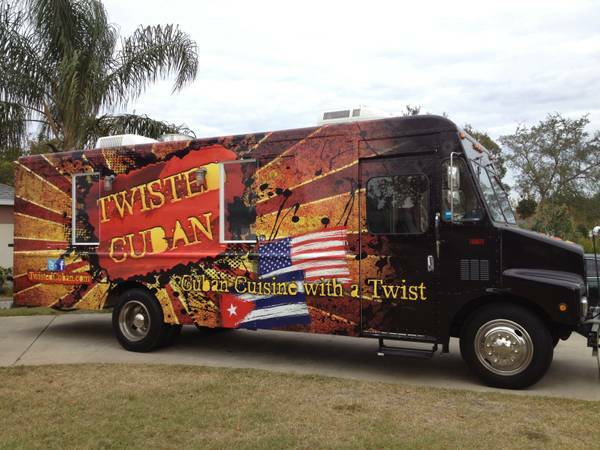 For more information on the truck, please contact our office at 813-802-9119. 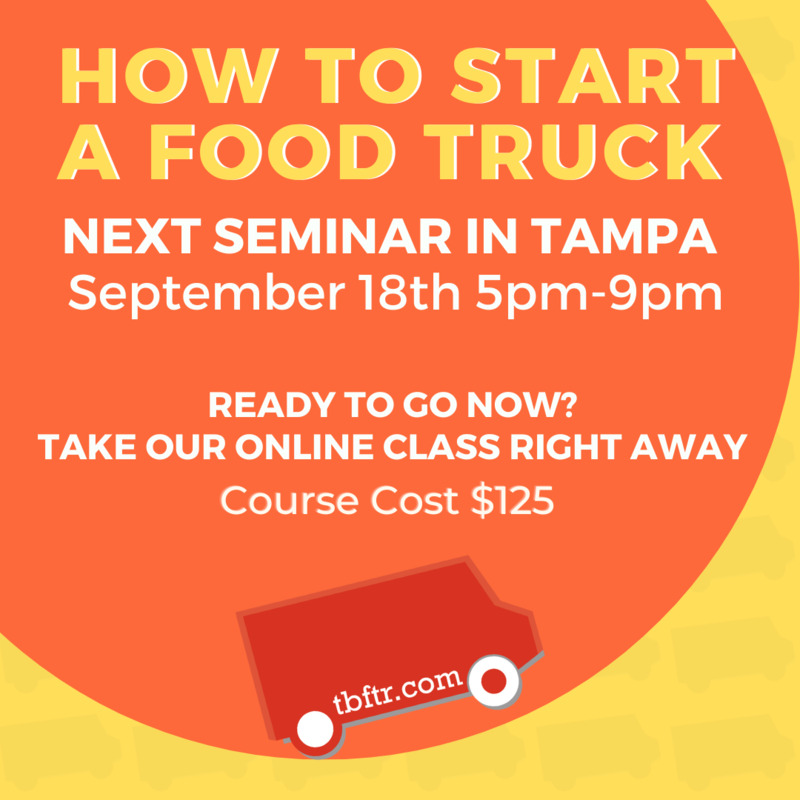 Are you thinking about getting into the Food Truck Business? Check out our seminar that occurs every six weeks.